With their help, the world is not completely falling apart. 2015 was filled with both thorns and roses. In reflection of the year 2015, what you may have neglected to think about is the fact that billionaires seemed to do more charitable, innovative and just plain sweet things with their money than recognized or seen before. Take a moment to look into three billionaires who pledged to do something meaningful with all of that dough. 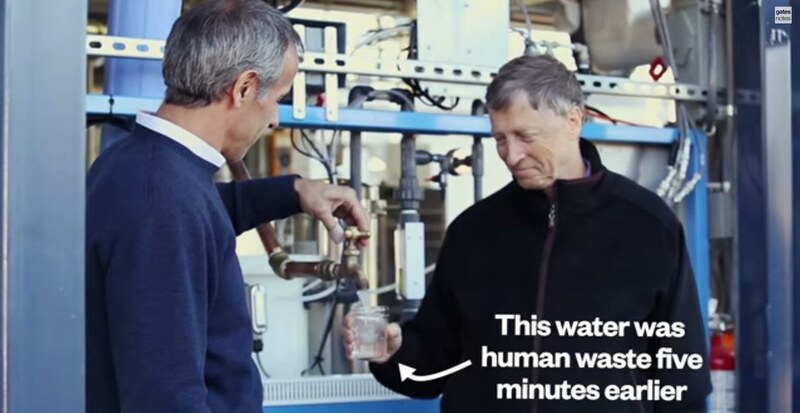 In January of 2015, the Bill and Melinda Gates Foundation used its funds to execute a machine that can turn human waste into drinkable water. It can produce a little over 10,000 liters of water a day! The machine was named "The OmniProcessor", built by Janicki Industries. A large percent of our global population both neglect to properly treat sewage and lack adequate drinking water. This invention is surely going to act as a catalyst for further breakthrough in solving the world's clean water epidemic. Manoj Bhargava may be an unfamiliar name to you, so to catch you up: he is the founder of the very well-known company Five-Hour Energy. He also just so happens to be worth $4 billion. In October of 2015, Bhargava announced he would be giving away the majority of his wealth. Bhargava has stated most consistently that he wishes to "alleviate global suffering". Although alleviating global suffering seems like a daunting task, Manoj condenses it by putting his money toward water, energy and health. Bhargava's money has already been put toward three innovative inventions: The Rain Maker which creates safe drinking water, Free Electric which provides free electricity, and the Renew ECP which promotes good blood flow for wellness. 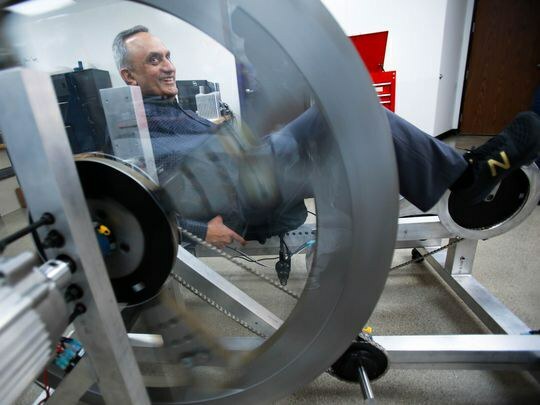 Manoj Bhargava wants to change the world, and he is determined not to allow anything to stand in his way. On Dec. 1, 2015, Mark Zuckerberg and his wife, Dr. Priscilla Chan announced they will be giving ninety-nine percent of their Facebook shares to charity throughout their lives. 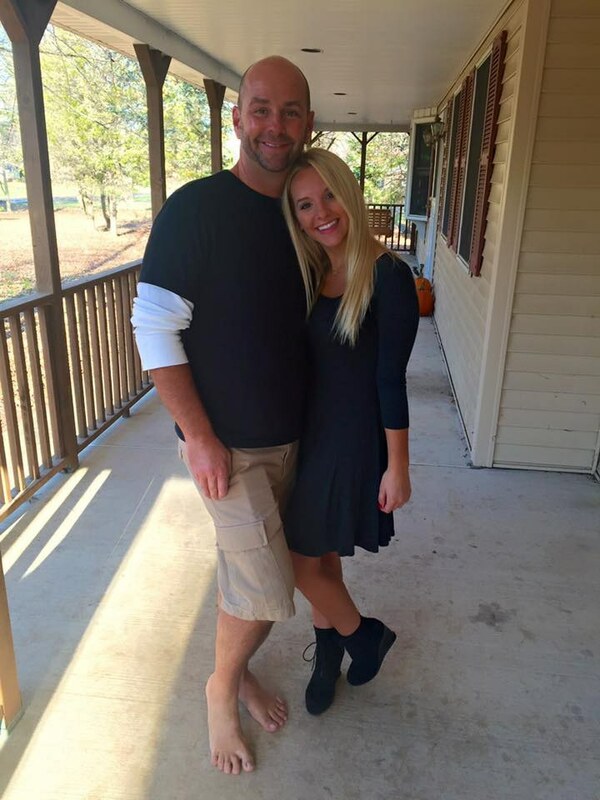 Mark and Priscilla's daughter, Max, inspired the decision. Max was born one week before the announcement of the Facebook founder's philanthropy. In a video released by Facebook, Mr. Zuckerberg said: "Having this child has made us think about all of the things that should be improved in the world for her whole generation." Dr. Chan stated: "We need to make sure that there are investments and programs that ensure that the future isn't going to be like today... the future is going to be better than today." There is some controversy about the intentions of the Zuckerberg family, but only time will tell if this is truly a pledge that will make a difference. For now, let's celebrate that Mark and Priscilla have promised to do something amazing with the shares from the social media medium we all know and love. The beautiful baby, Maxima Zuckerberg, has already changed the world by inspiring her powerful parents to make a difference, and she is just under one month old!